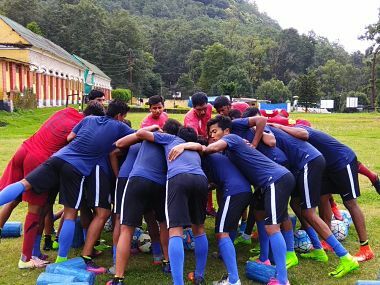 Kathmandu: India U-16 team head coach Bibiano Fernandes hailed the AIFF for nurturing young talents and supporting the youngsters to live their dreams from a tender age. India were held to a goalless draw by defending Asian champions Iraq in the AFC U-16 Championship Qualifiers on Sunday as they finished their engagements on five points from three matches. India drew against hosts Nepal and defending champions Iraq and beat Palestine by a whopping 3-0 margin. "The AIFF is doing a terrific work over the years and the Academy is another example of its noteworthy jobs. Tapping on the talents across the nation and nurturing them rightly shows that we have a fool-proof strategy to scale the next level," Bibiano said on way back home from Nepal. The U-16 team who are now unbeaten in 12 matches (including practice matches and official matches) are in a favourable position to qualify for the AFC U-16 Championship 2018 by virtue of finishing one of the five best second-placed teams across the continent. India, however, will be knowing their fortune only on 29 September when other U-16 Qualifiers across other venues in Asia finish. "Drawing against defending champions Iraq shows our boys' prowess and their temperament while contesting at the bigger stages," Bibiano exuded. "I would like to thank AIFF for arranging the exposure trips to Egypt and Qatar, which have helped us immensely gauging our abilities and planning our strategies for the next matches." 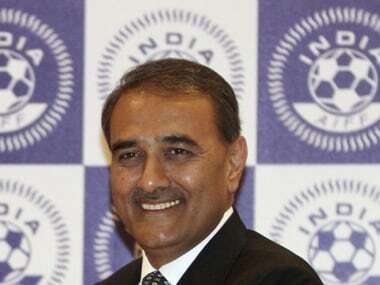 "While congratulating the boys, we must not forget the AIFF's inputs to achieve this feat. As I'm being informed, finishing AFC U-16 Qualifiers unbeaten hasn't been very common to us but we've done it this time," Bibiano said. "It rightly reflects how we're improving and I must say that we're actually reaping the benefits of years' rigorous youth development program which is nothing but a brilliant initiative, to say the least. "I really feel proud of my boys and they all have a bright future ahead. 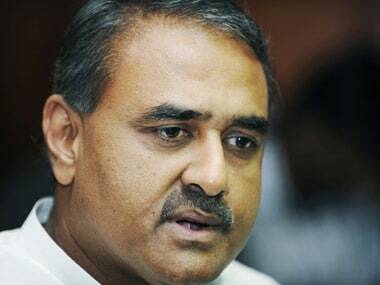 I foresee most of them playing for the India senior team in near future," he added.